ARC's services are designed to enhance supply chain visibility while reducing your bottom line expense! ARC offers a full service TMS, Dynamic Reporting, Modal Optimization, Financial Services and Warehouse Operations. Using ARC Supply Chain Solutions will eliminate the need to invest in expensive software to manage your transportation needs. Provides complete supply chain visibility for all shipments from the time they are scheduled in the system until they are delivered, invoiced and paid. Take advantage of ARC's strategic location in Detroit, MI to consolidate your LTL shipments destined for Canada or Mexico. By consolidating shipments you will save freight cost, reduce transit time and decrease the number of trucks that hit your dock on a daily basis. ARC's secure consolidation facility is TSA compliant and utilizes the latest technologies to ensure accurate and timely deliveries. If you have a high volume of International shipments let ARC help you establish consignment agreements with your International supply chain. This allows you to reduce your inventory and freight costs by receiving smaller shipments on a more frequent basis from the Consignment center. Capitalize on ARC's Warehouse Management System to securely and accurately store your merchandise for distribution throughout North America. All orders can be sent electronically through our Warehouse Management System. Real time inventory levels can be viewed by the customer through our WMS portal. 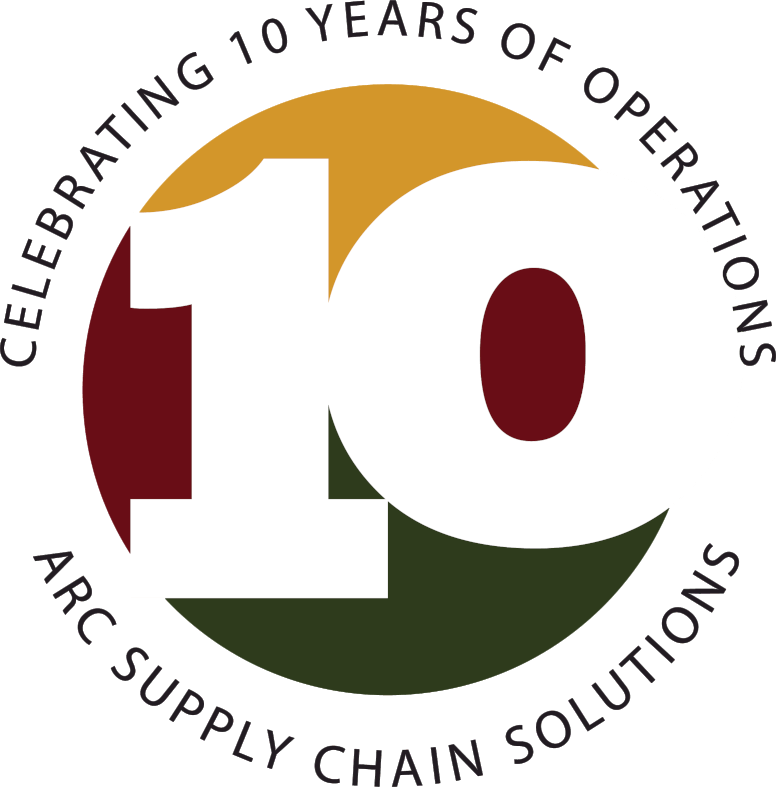 ARC Supply Chain Solutions is a third-party, non-asset based, freight Management Company. Our goal is to provide our clients with the tools to run an efficient and cost effective supply chain. We manage everything from small package shipments to international ocean freight. We have an industry leading traffic management system which allows our clients to compare rates, tender loads electronically and track and trace all shipments in one system. Other services we offer include freight bill audit and pay, consulting and warehousing. Use our easy online tool to get a quick quote.